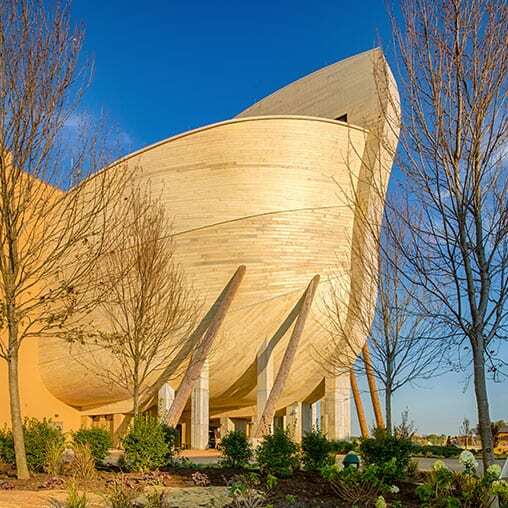 Ken Ham talks about growing up in Australia with parents who loved God’s Word and His people. Ham describes how his father’s love for God motivated him to build a quality museum that teaches the truth about God’s creation. 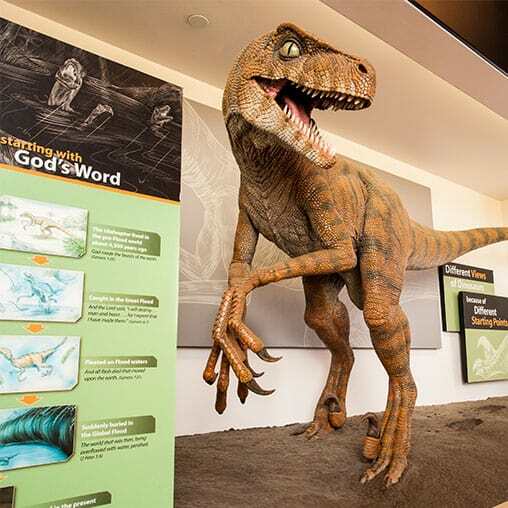 After extensive research, a world-class facility was built that allows visitors to walk through the Bible.